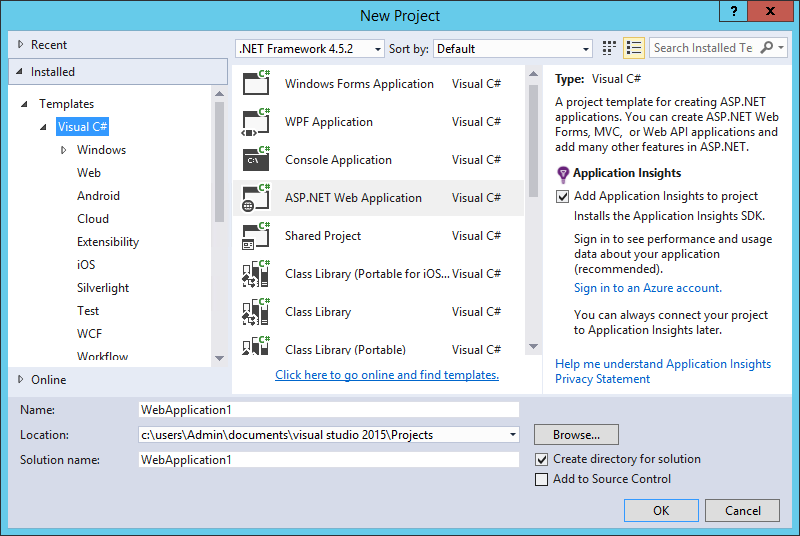 Problem: SharePoint Project Templates are missing in Visual Studio 2015! We need to install "Microsoft Office Developer Tools for Visual Studio 2015" for SharePoint 2016 project templates in Visual Studio 2015. 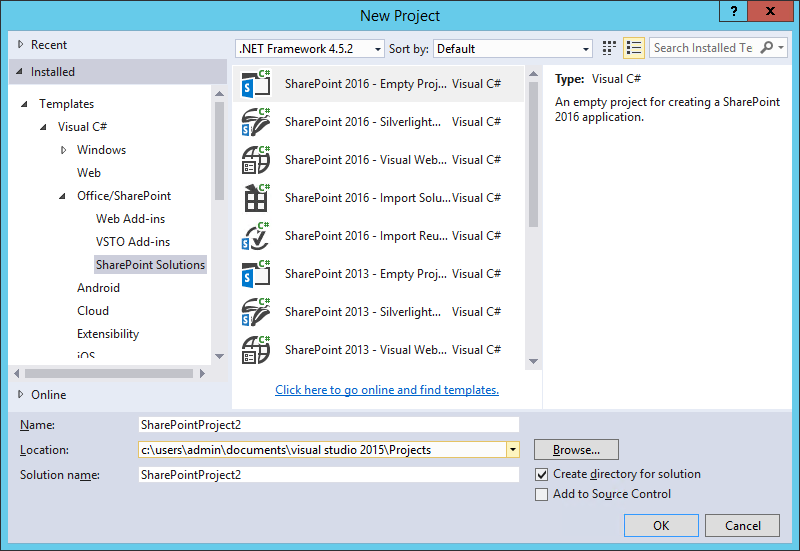 Once installed, You should see SharePoint 2016 project templates in Visual Studio 2015!